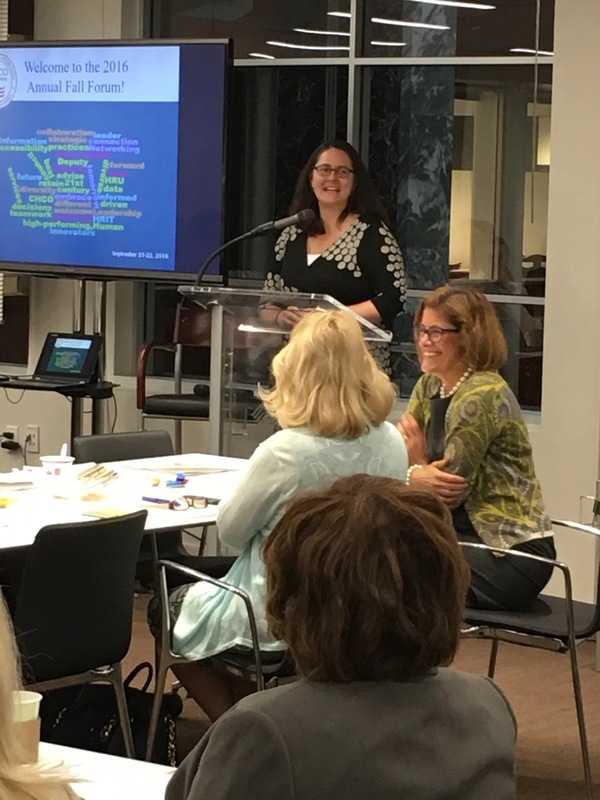 In September, the CHCO Council held its annual Fall Forum at the Partnership for Public Service. 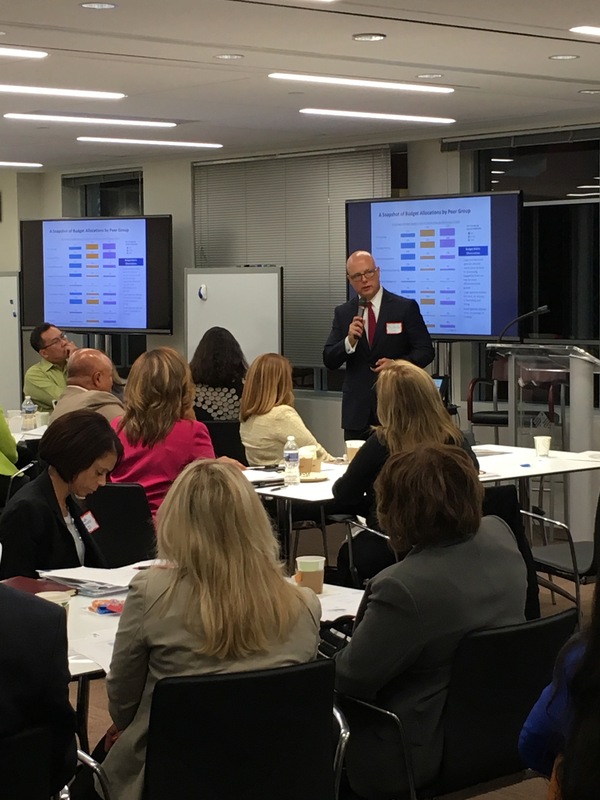 In this 2-day event, CHCOs heard presentations from various OPM program offices. In addition, the Council worked together to establish the way forward for Human Capital in the Federal Government.